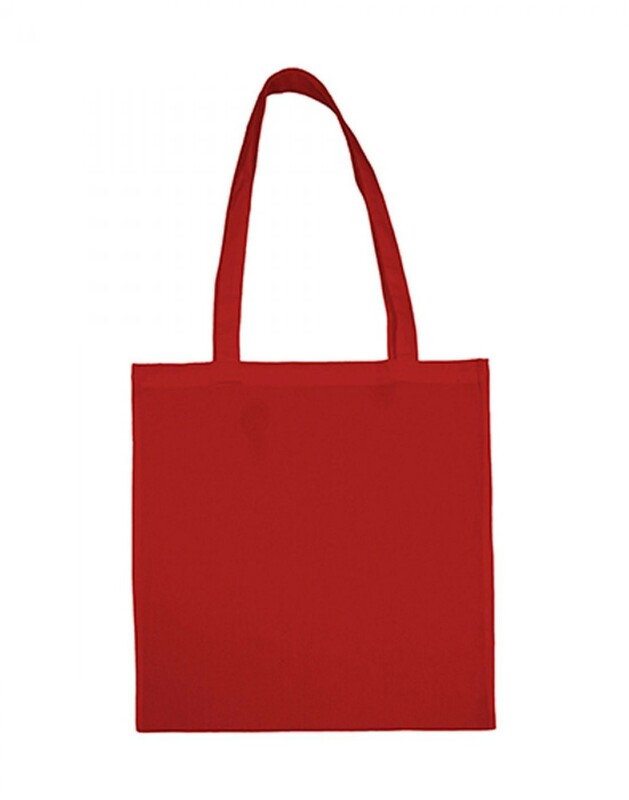 This long handle promo bag is perfect for events with a tight budget. Add your logo/design to giveaway or sell at gigs, festivals… any event really. 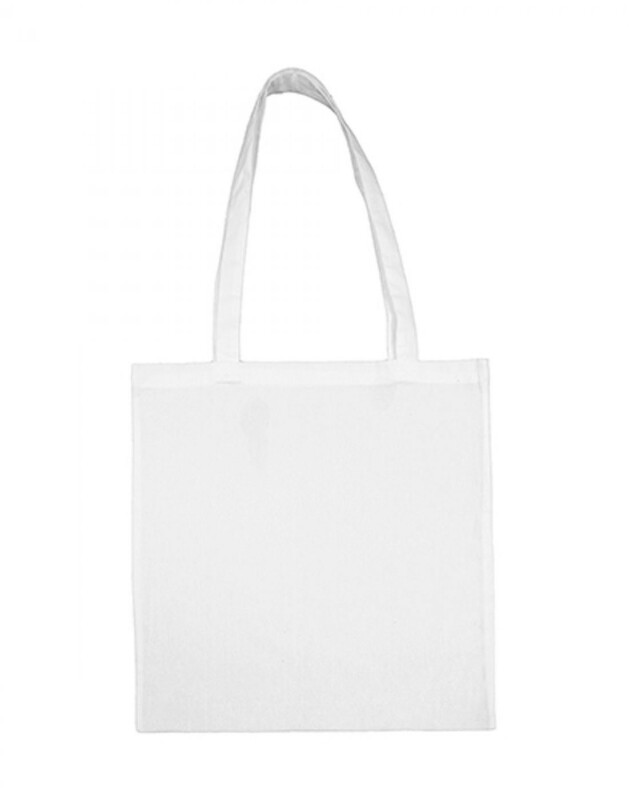 With our efficient production we can print these bags in bulk in a short time frame. Simply send us your design and we will print it on a 30cm x 30cm area. The bag is lightweight but has a feel of quality with the 100% cotton fabric. 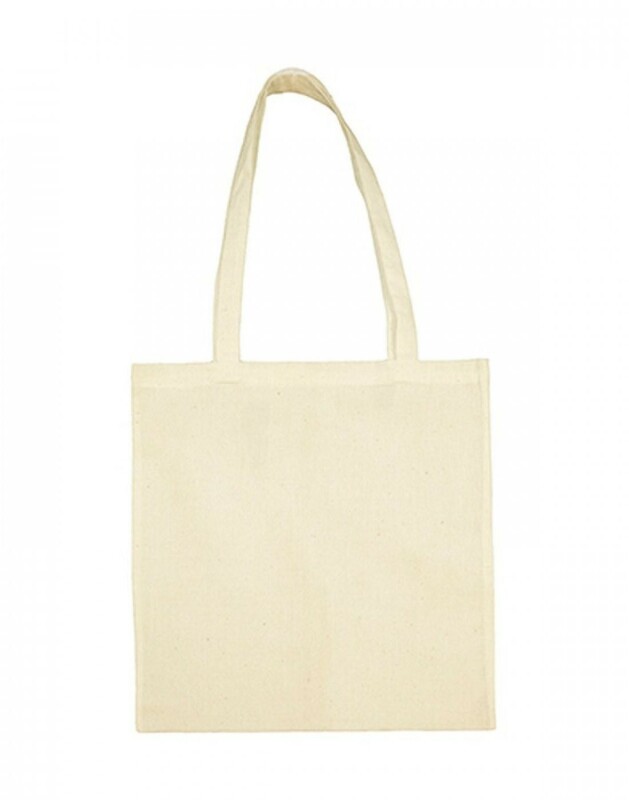 It also features cross stitched handles for extra stability and envelope side seams to prevent shrinking. 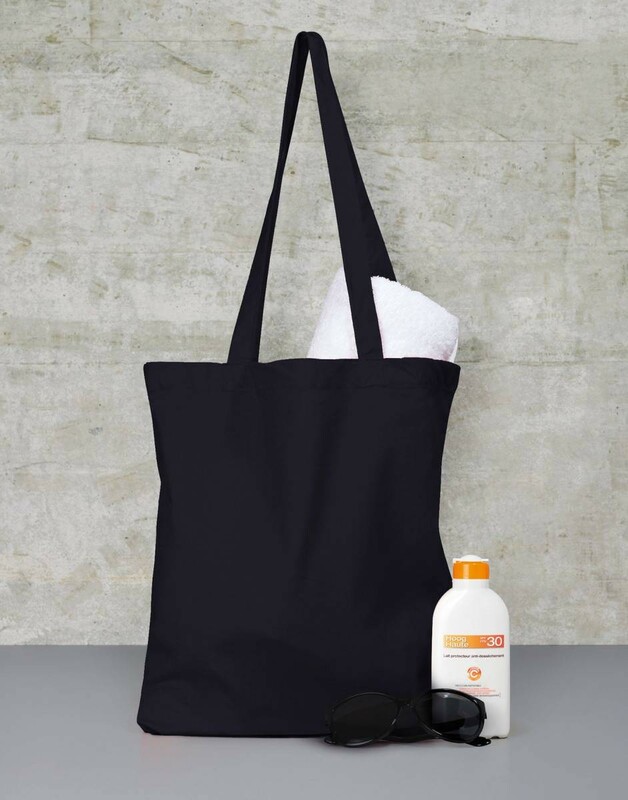 This is a great promo bag, so what you waiting for?